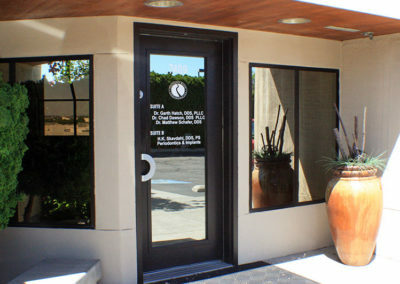 You’ll see our sign on the side of the building at the corner of Grandridge Blvd and Colorado St. 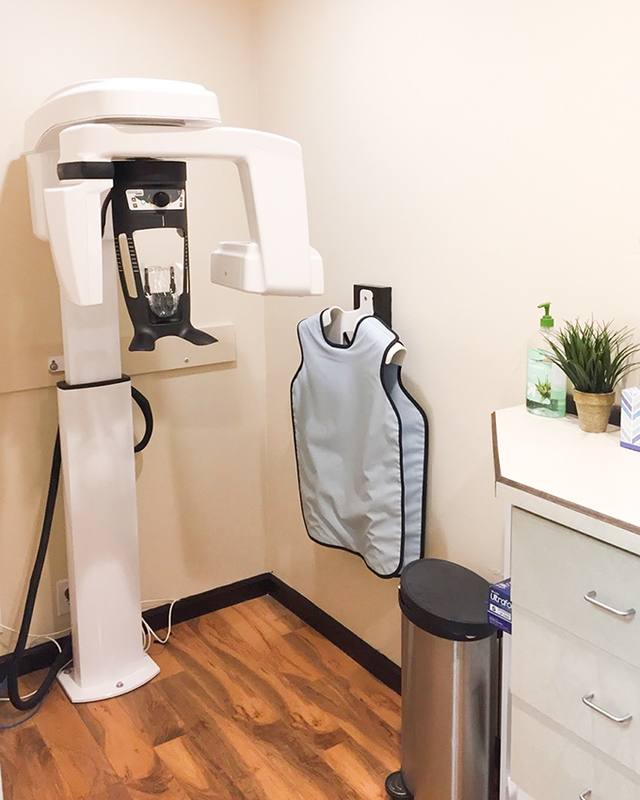 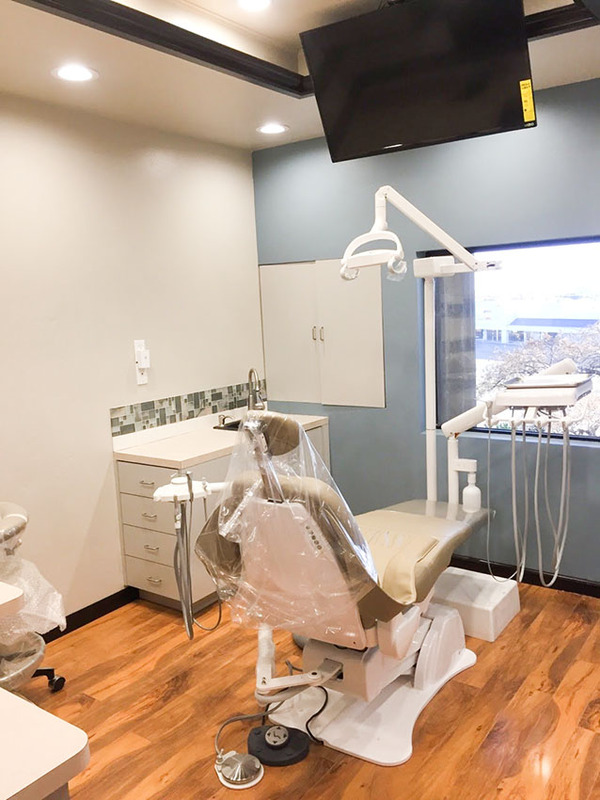 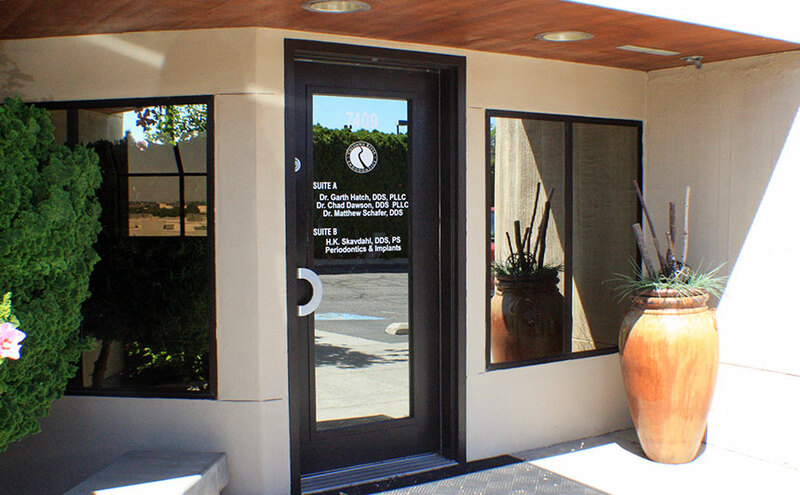 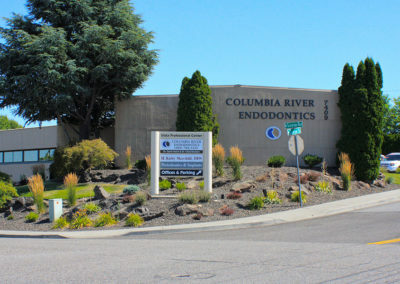 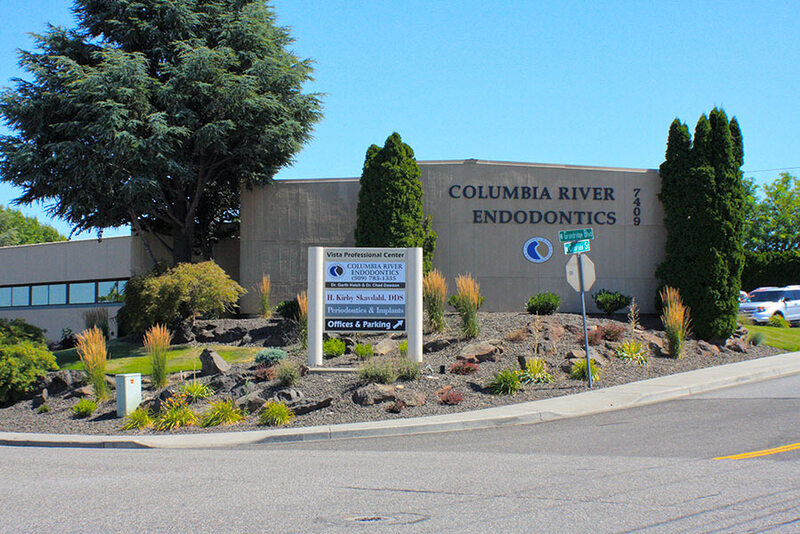 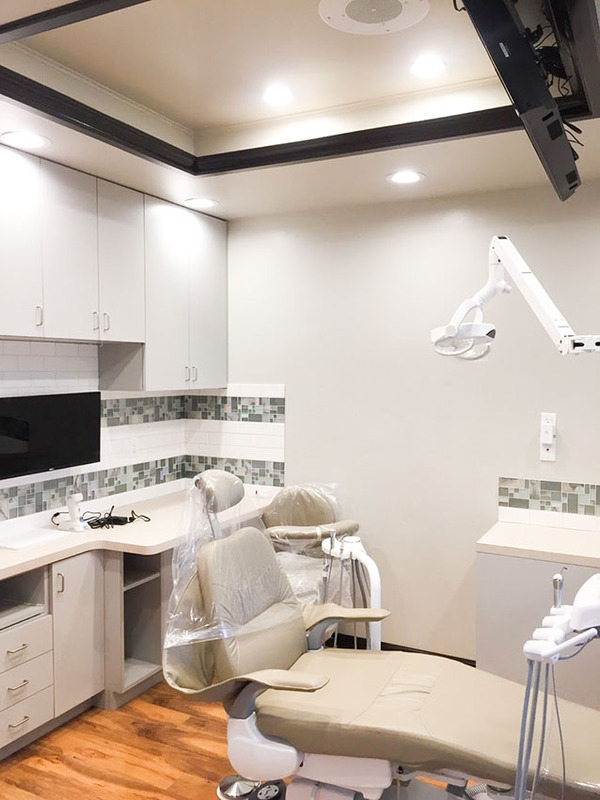 Welcome to Columbia River Endodontics in Kennewick Washington! 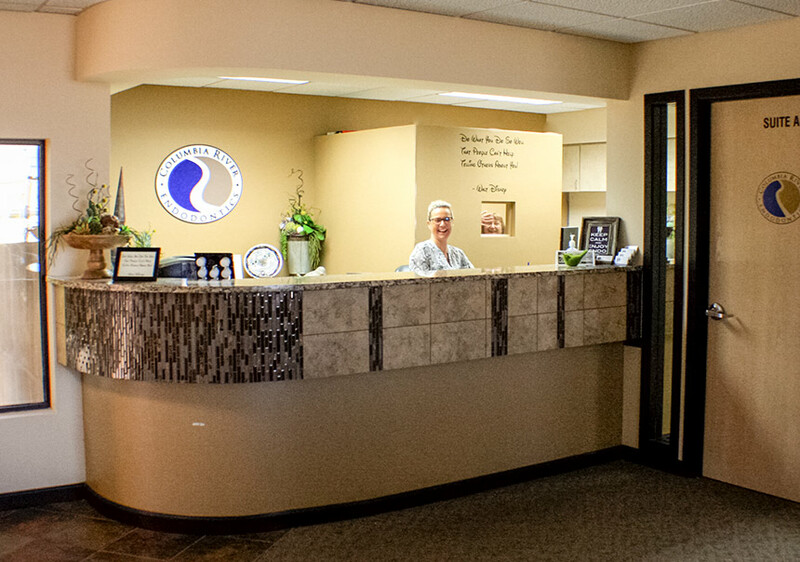 Our helpful staff will welcome you and make you feel at home. 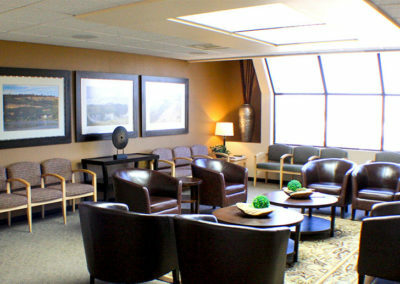 Wait in our comfortable lobby. We strive to make you feel comfortable and welcome. 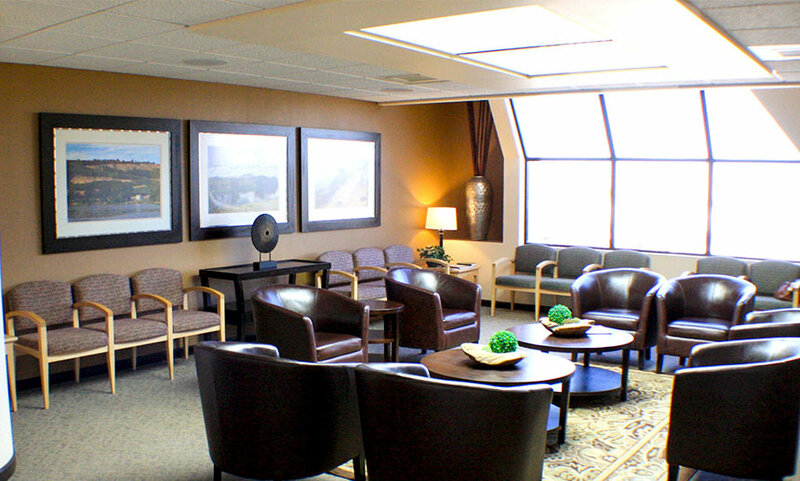 Our newly remodled rooms are clean and inviting. 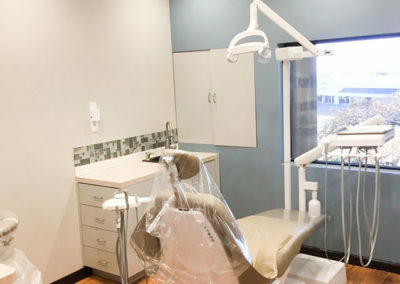 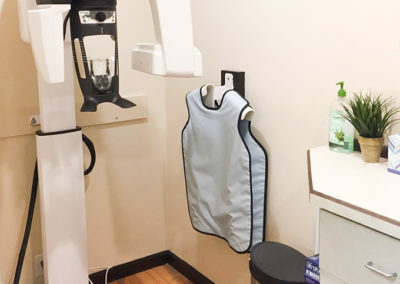 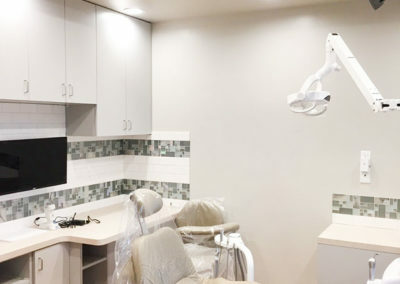 Our state-of-the-art equipment makes the process quick and accurate.